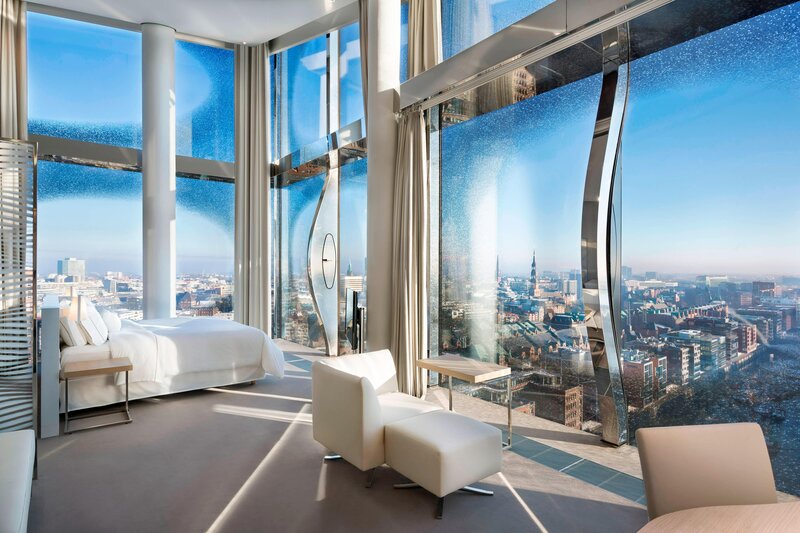 The Westin Hamburg extends over 21 floors with floor-to-ceiling windows that boast panoramic views of the city and port. The hotel features 205 guestrooms and 39 suites. Guests can expect an array of Westin services and amenities, including the Heavenly® Bed and Heavenly® Bath. The hotel features distinct culinary options serving both international and local cuisines, alongside delicious SuperFoodsRx™ menus. The Saffron restaurant delivers a sophisticated fine-dining experience with Hanseatic influences in the surroundings of the Kaispeicher warehouse building. Overlooking the city’s HafenCity district and its waterways, on the eighth-floor The Bridge Bar provides a social space for guests and visitors to enjoy cocktails and refreshments. Additionally, the bustling Plaza Foyer serves an all-day refreshment option. 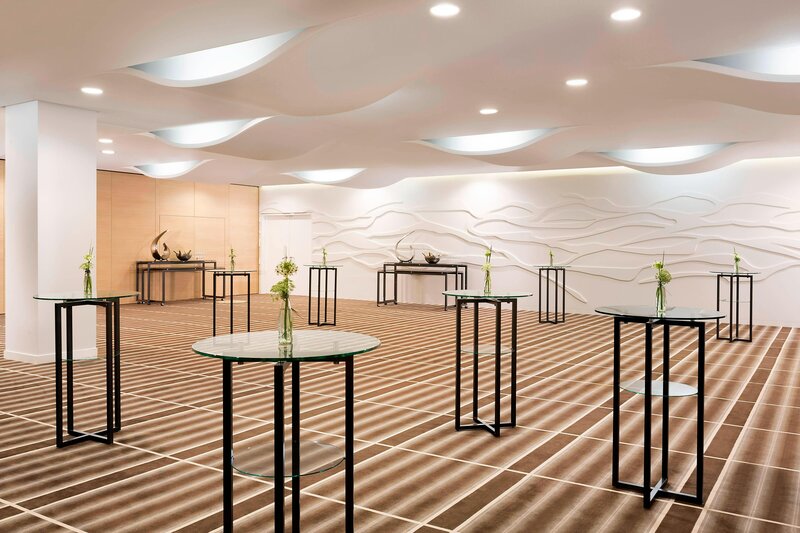 Spread over 1,300 square meters, the Elb Spa includes a Westin WORKOUT® studio, a 20-meter indoor pool, six therapy rooms and a range of thermal facilities. 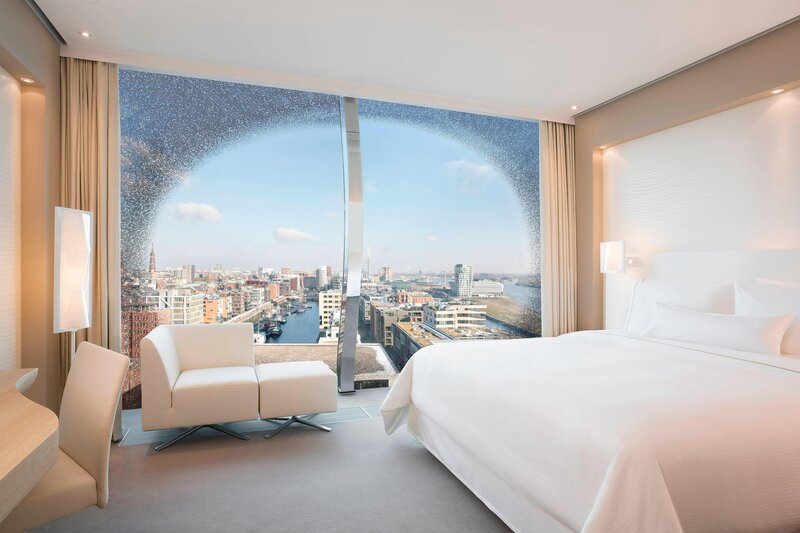 The Elb Spa in the hotel provides the longest indoor Hotel pool with 20 metres, saunas, steam rooms and relaxation areas with a balcony and views over the port of Hamburg. The 24-hour workout area includes cardio and weight equipment and guest can take advantage of a personal trainer offer. 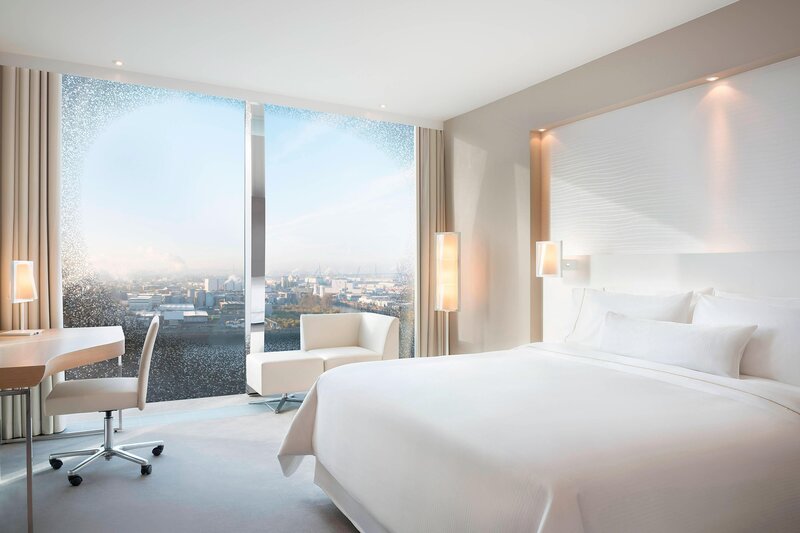 The Westin Hamburg provides the award-winning Heavenly Bed in every room which enhances your sleep comfort and where you wake up to the best views in Hamburg. The Saffron Restaurant in the historical Kaispeicher not only offers healthy breakfast options and superfoods, it also combines traditional ingredients with spices from all over the world for unique dinner compositions in a fascinating location. Like the port of Hamburg, “The Saffron” provides a unique combination of Hanseatic taste with aromas and spices from exotic countries. In his kitchen, Kirchgasser pays culinary homage to the location - the port of Hamburg and the gateway to the world. Work well in a unique place. Under the roof of the Elbphilharmonie. 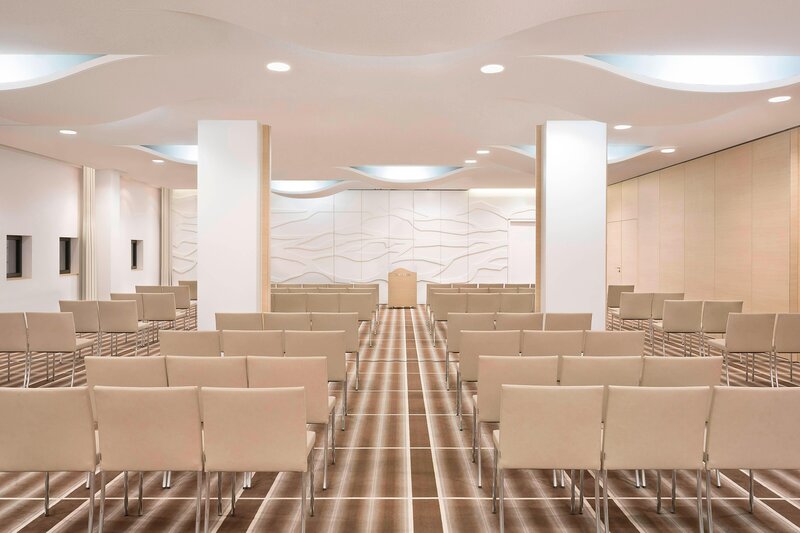 The Westin Hamburg offers nine pleasant meeting rooms variations and the ideal atmosphere for relaxed yet productive seminaries or meetings. 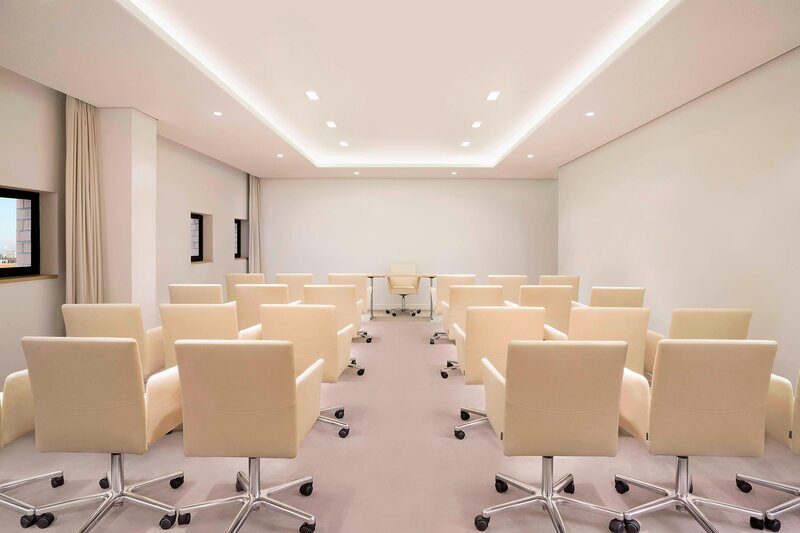 As well as state-of-the-art technical facilities and individually tailored levels of service, you&apos;ll find catering options that include delicious snacks and smoothies. It&apos;s simply impossible to summarise the many dazzling facets of Germany&apos;s most northern metropolis on just one page. A multitude of sights and attractions are waiting to be discovered here. Renowned museums and galleries, theatres, operas, concerts and musicals, numerous award-winning restaurants, the legendary Reeperbahn, classical patrician villas and ground-breaking new architecture, such as the HafenCity with the Elbphilharmonie, one of the oldest zoos in the world as well as fascinating shops for every taste and desire. There are also curiosities to be found in the Free and Hanseatic City of Hamburg, such as the world&apos;s largest model railroad set, with 12 km of tracks, the gruesome Hamburg Dungeon, or Spicy&apos;s Spice Museum - all of which can be easily reached on foot from The Westin Hamburg. Or accompany the traditional night watchman by candlelight as he does his rounds through the beautifully illuminated, historical Speicherstadt warehouse district. If you are planning a cultural trip or simply wish to enjoy the city, our concierge will gladly help you plan your stay in Hamburg.